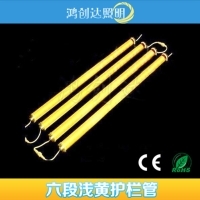 SHENZHEN PU SHENG YUAN LIGHTING CO., LTD. 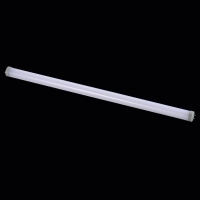 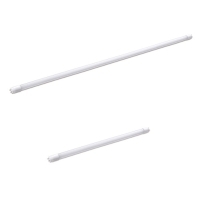 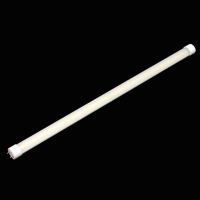 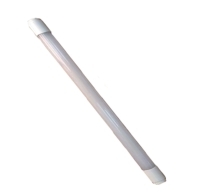 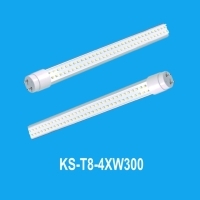 LED water-resistance Tubeless Light 9W-2ft. 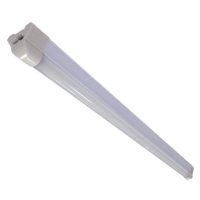 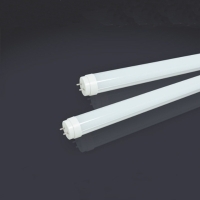 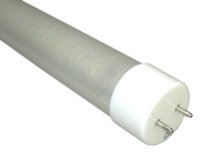 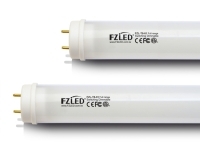 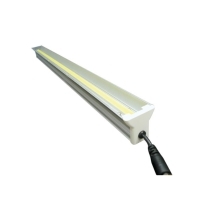 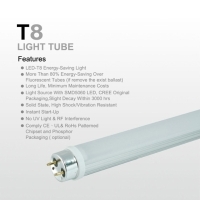 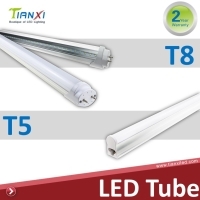 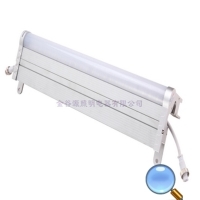 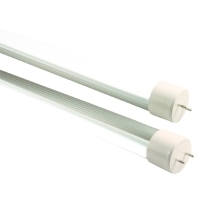 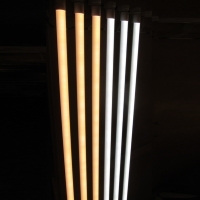 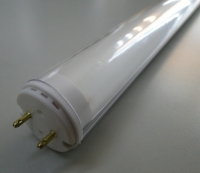 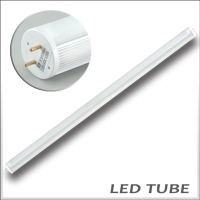 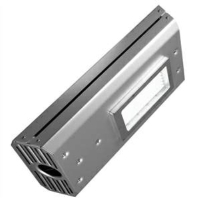 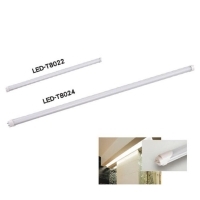 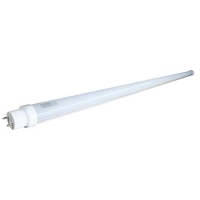 Serial: ISL-TE40H Series; The LED Tubes are made of high brightness LED with constant-current driver build out, life expectancy can reach 40,000Hrs. 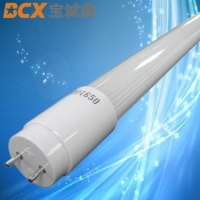 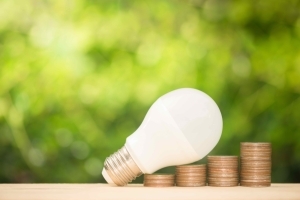 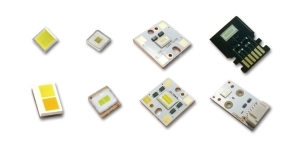 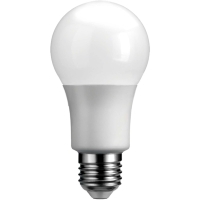 JIN GU YUAN CO., LTD.
SHENZHEN HONGCHUANGDA LIGHTING CO., LTD.
XIAMEN KONSHINE ELECTRON CO., LTD.